Hey teamRIPPED! How is everyone doing this week? Each week we bring it, we make progress… don’t throw it away on the weekend! Wayne has discussed from time to time the issues of whether or not to have a cheat meal during P90X and I certainly don’t want to cover old ground here as I wholeheartedly agree with him. I am currently on day 54 of my first round of P90X and am by no means an expert in any of the fields relevant to the program. However, I have noticed one little gem that I think will help most if not all of you either break that plateau or squeeze out those last few lbs of fat that you are “struggling” with. Namely the “Silent Cheat”! what do I mean by silent cheat… well, you have been working out, you have been “following” the nutrition plan… why on earth haven’t you got the results? Because you aren’t doing one or both to the best of your ability! Let’s deal with working out first. You turn up 6 days a week you get a sweat on and you take your recovery drink. I would love at this point to pat you on the back and say well done, but ask yourself did you work on every exercise to the maximum? did you do it to failure? did you get your heart rate up so much you thought you were going to puke? (ok so that may be dangerous and we all know our limits but you get my point) I have found myself in a plateau for the last 10 days and have realized this is because I have started to coast, I am turning up I am sweating, but I am not pushing myself to the limit anymore I am not making myself ache… I stopped bringing it! Now the nutrition. In the same way, I had begun to cast in the workouts I had also begun to let little changes in my diet sneak in. A bit of cheese here, some olive oil there. Whilst my diet would still be considered by most to be healthy it had become more of a maintenance diet than one that was going to bring results! Keep bringing it people and make sure you support our coach Wayne. I know he does this for the right reasons, but if we help him earn a little from it then that’s a great way to say thank you for the inspiration and motivation he gives us on the way! Thanks for sharing that message James! I agree completely, and sometimes it helps for the gang to hear it from a unique perspective and from someone who’s right in the middle of mastering it themselves. As your coach, my goal is to help you reach YOUR goals. We all have different goals. Yours may be to get ripped. It may be to get off meds. It may be to gain some muscle mass. It may be to drop a load of body fat. It may be to increase your energy. You may be in a rut, looking for a solution to break out. You may want to change but not know where to start. Just reach out to me. Ask to be plugged in with our accountability groups. 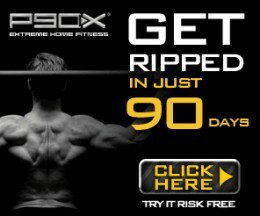 I want EVERY member of teamRIPPED to reach their goals. Don’t be a lone ranger. Come plug in! 1) If you like the hard work I put into writing my articles and videos, PLEASE help me out by sharing them. Click the share links below them and share them on FB, twitter, etc. 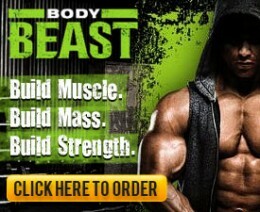 It really helps me get more exposure and grow teamRIPPED! 2) Also, as always, remember that the way I benefit from being your coach is that I earn a commission from any Beachbody products that you purchase, as long as you buy them through my site, www.teamRIPPED.com, or by logging in to www.teambeachbody.com to do your shopping (If you buy from the plain Beachbody site I get no credit). It helps with the amount of time I spend answering all your questions and helping you out. Thank you! I really appreciate it! Keep bringing it and inspiring others to do the same gang!! This is what I do. I help people get results and use my experience and the experience of thousands of teamRIPPED members to do it. I have been there and done it! My help costs you $0... NOTHING! So try me. Send me and email or message me on Facebook. I am here to help! 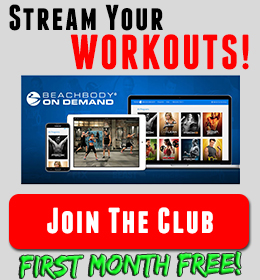 All you have to do is sign up below and you will be part of teamRIPPED! 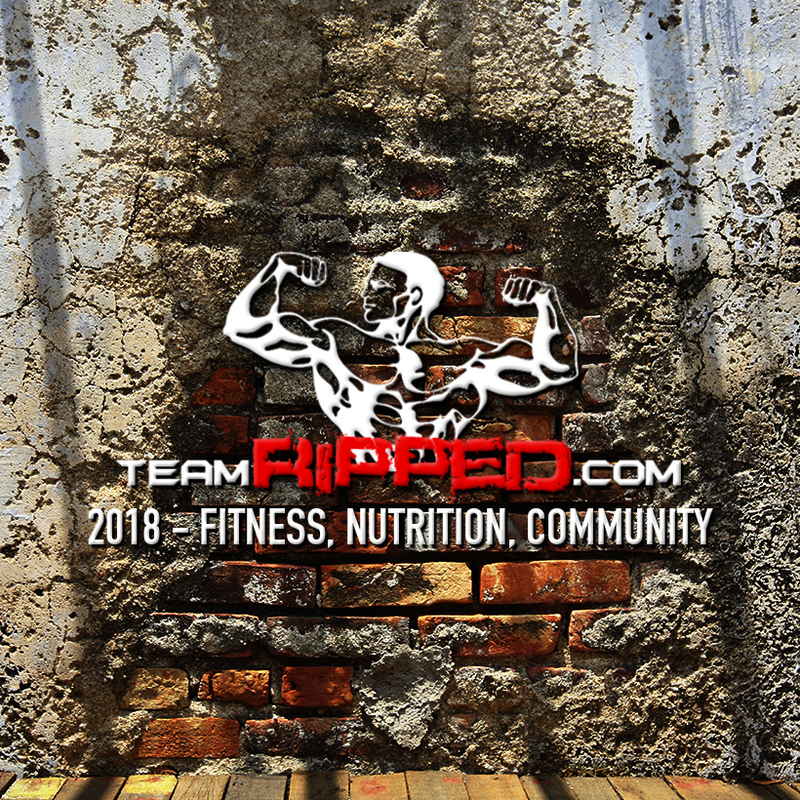 Enter your email address to subscribe to the teamRIPPED blog and receive notifications of new posts delivered right to your email. Pssst - I don't spam, just emails with new posts! Share this post with your friends and spread the teamRIPPED Nation!